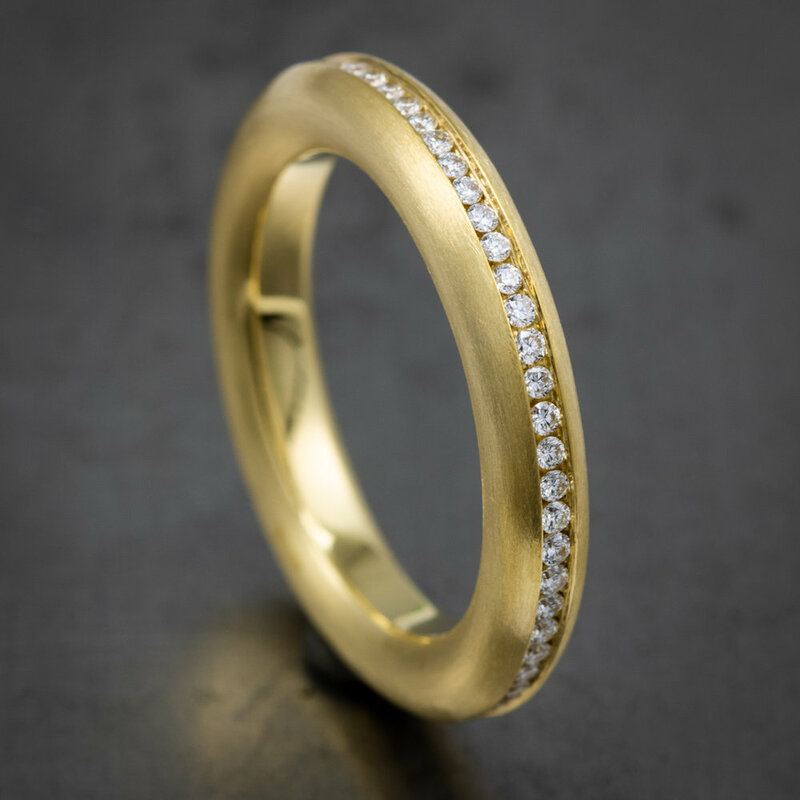 Ring’s True isn't about selecting someone else's retail design. 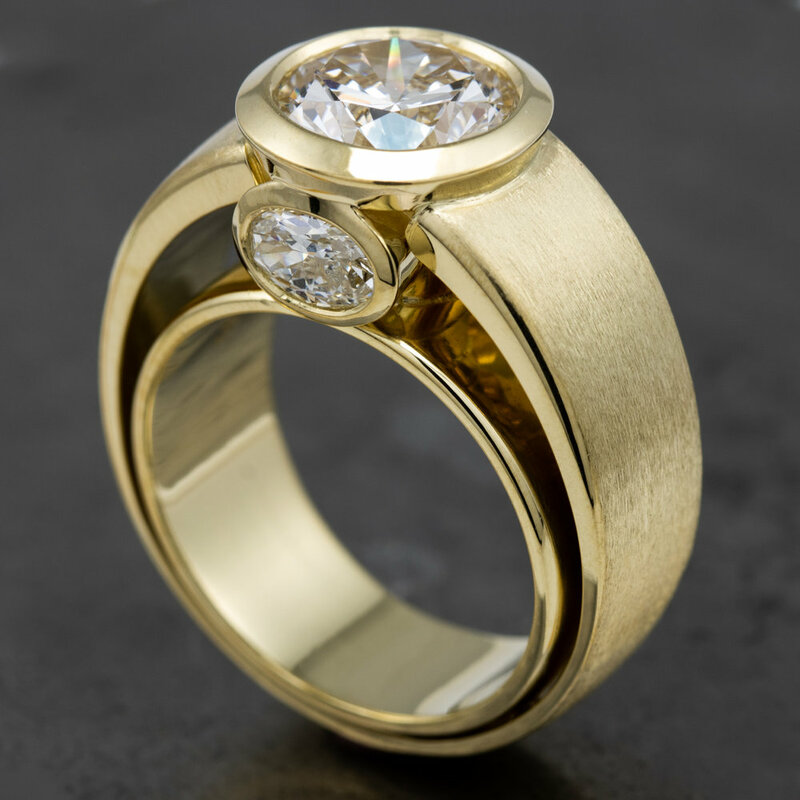 It's a rare opportunity to commission one-of-a-kind work by a master artisan. 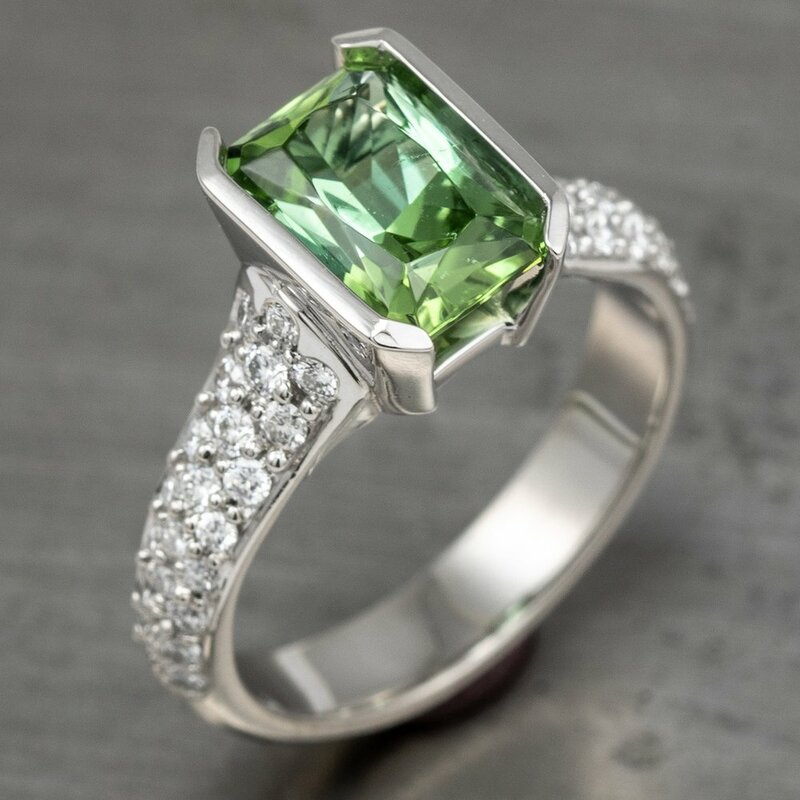 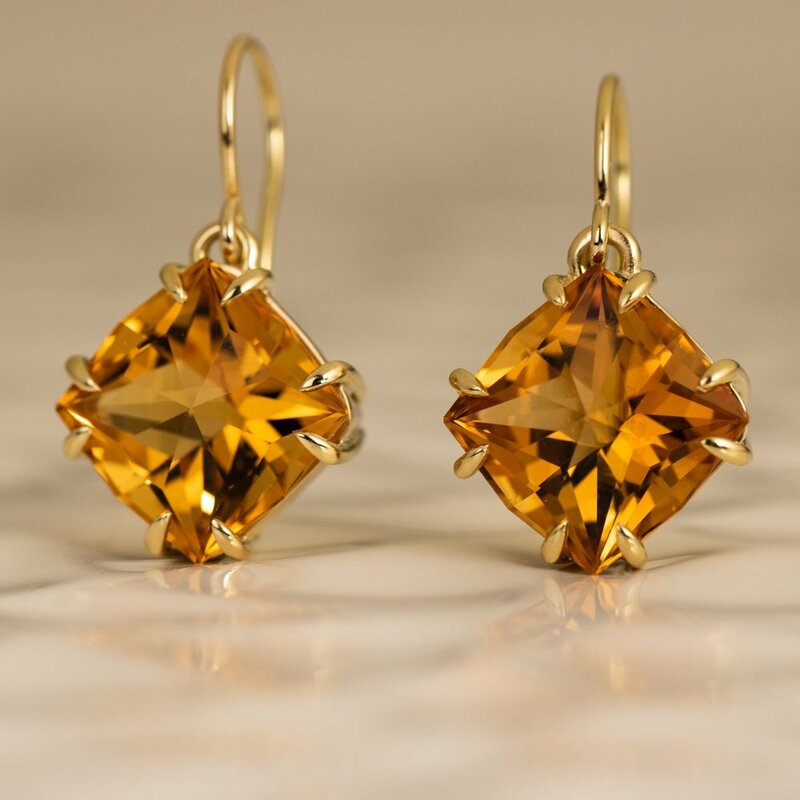 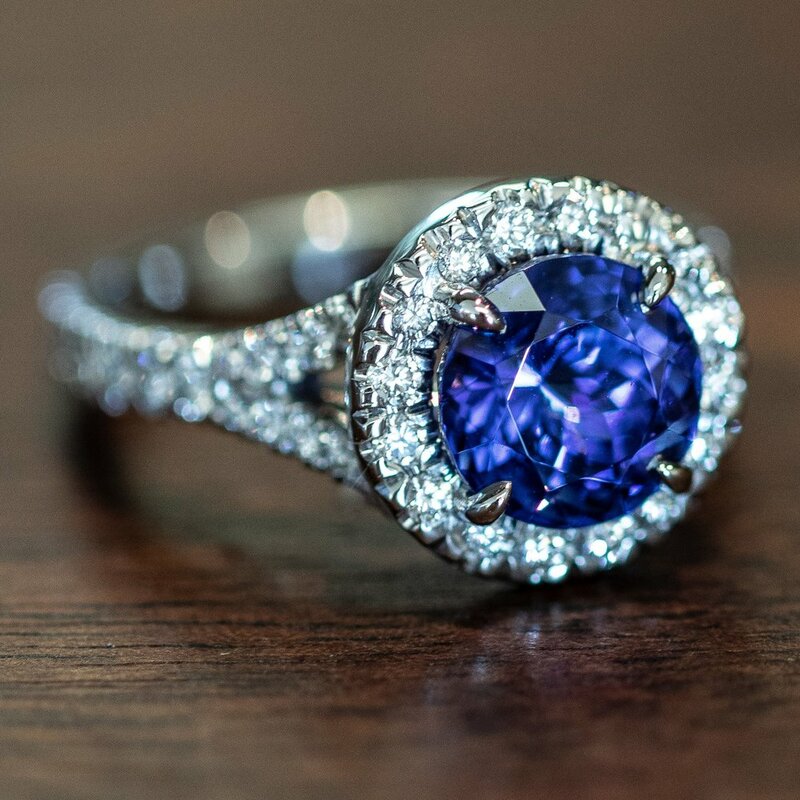 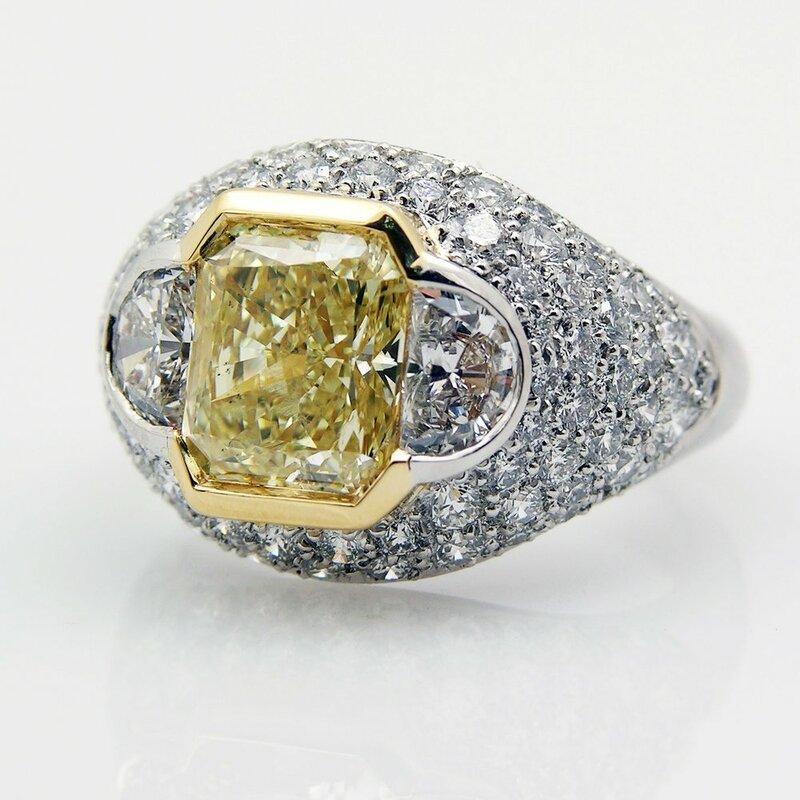 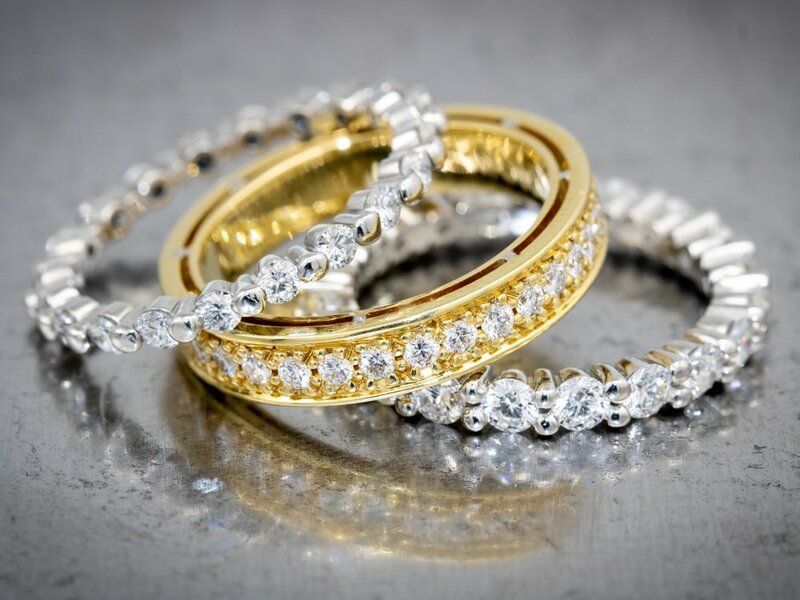 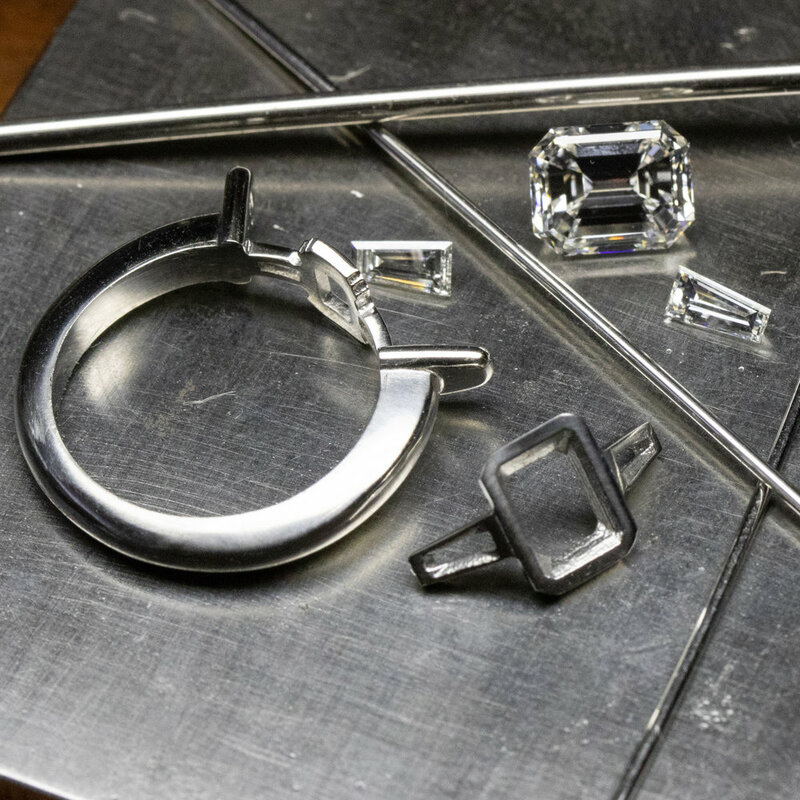 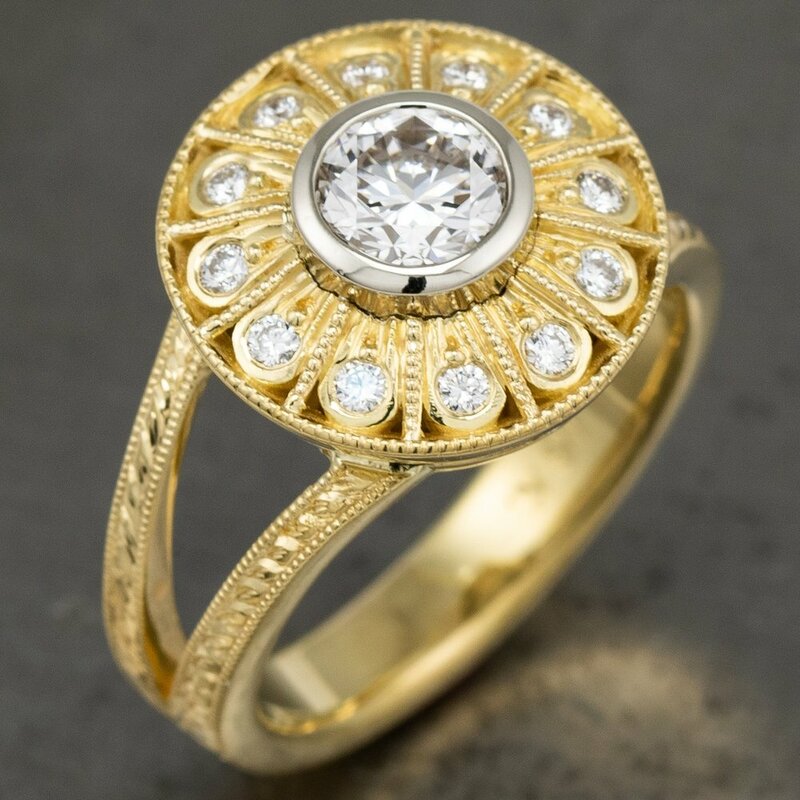 With over 40 years of experience trained as a diamond setter by masters of the trade, Karl Linger has created stunning jewelry for many of the world's finest establishments. 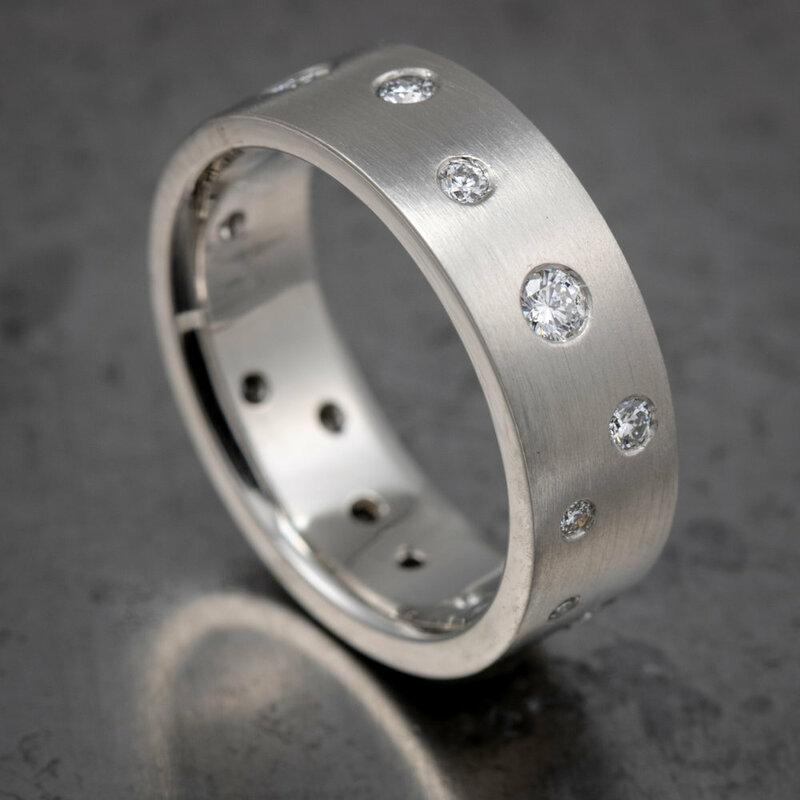 Now he’s opened his own Raleigh studio in Ridgewood Shopping Center to create original wedding rings and bespoke jewelry expressly for you. 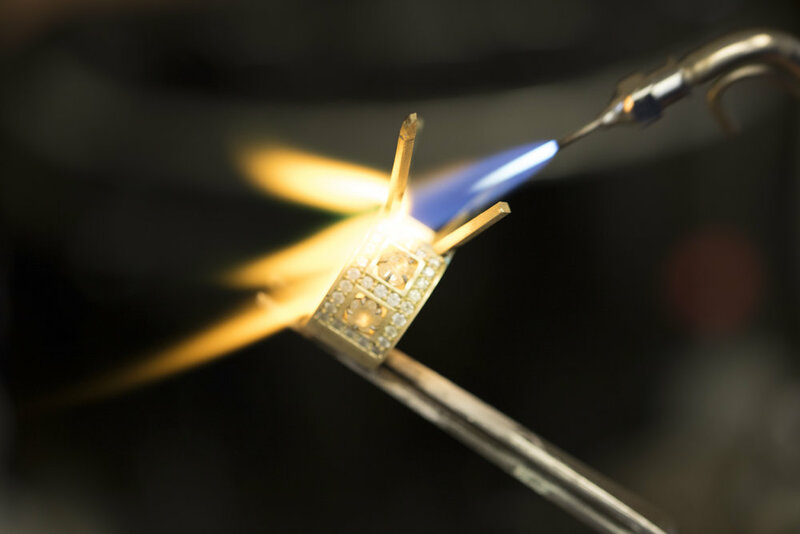 The best of jewelry craftsmanship meets the state of the art in ethically sourced materials. 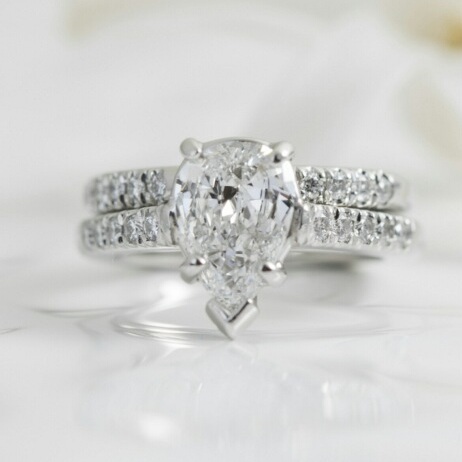 Tuesday - Saturday, 11 a.m. to 7 p.m.